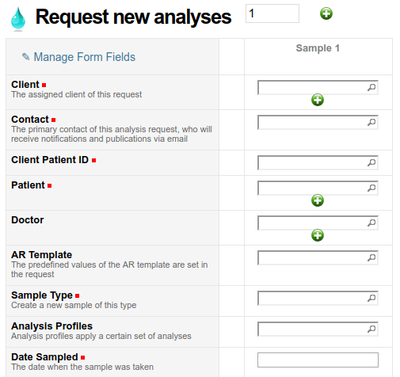 Results and their associated data are captured per individual Analysis. 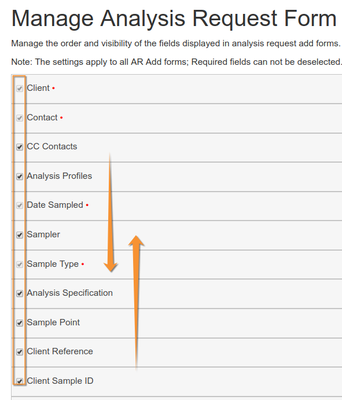 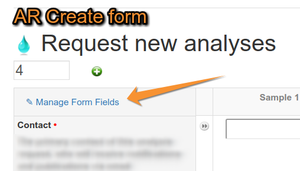 The Analyses on an Analysis Request are created from the Analysis Services configured earlier. 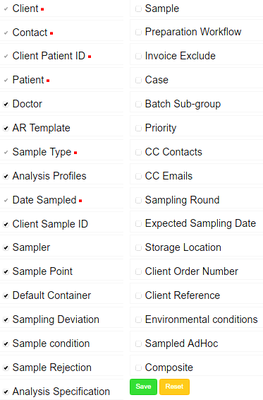 The Analysis inherits the Analysis Service's attributes such as Unit, Method, Detection Limits etc.